Accurate measurement with new user support functions. 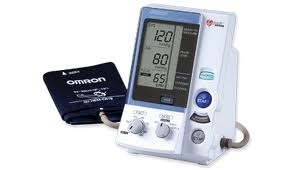 The HBP-1300 Professional Blood Pressure Monitor is easy to use with a durable design that includes a built-in handle making the monitor easily portable. 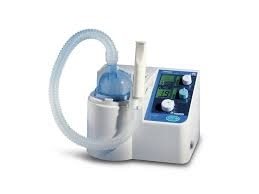 It is designed for use in professional settings and is clinically proven to produce fast and reliable results. The monitor is compatible with a series of wipe-clean GS cuffs ranging from SS (12-18cm) to XL (42-50cm). It comes with an AC adaptor as well as a rechargeable battery pack. 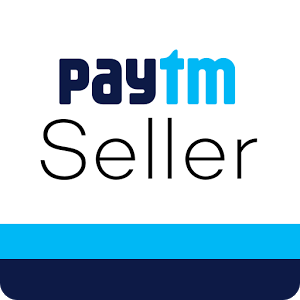 The device is fitted with a shock-proof bumper to protect it from accidental damage and comes with both a manual and an auscultatory mode. 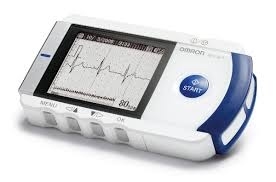 It is possible to manually adjust the inflation pressure for improved patient comfort and the Accuracy Check function includes irregular pulse detection which displays an icon on the large LCD screen if the patient has an irregular heartbeat which would normally result in an inaccurate reading. In addition the Zero Indicator allows you to be confident that the monitor has been reset to zero allowing for a more accurate reading. 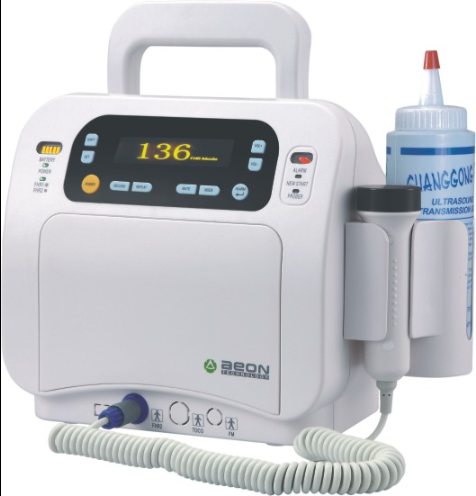 HBP 1100 is a digital BP monitor intended for use in measuring blood pressure and pulse rate in adult and paediatric patients' population with arm circumferences ranging from 12 cm to 50 cm. 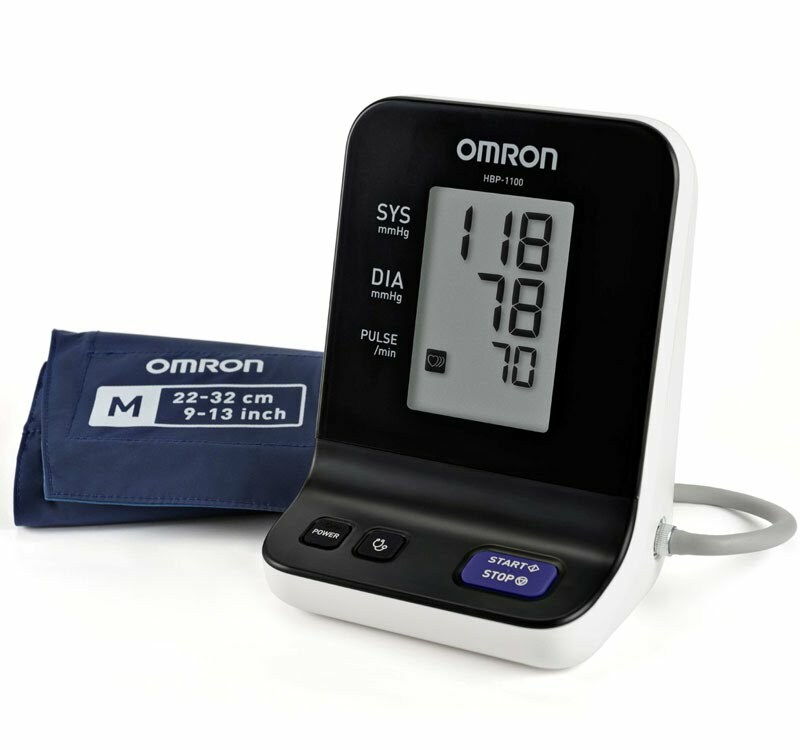 Clinically validated for accuracy, the Omron IntelliSense® Professional Digital Blood Pressure Monitor is designed for clinical use in a professional setting including a physician's office, hospital, or other point of care environment. 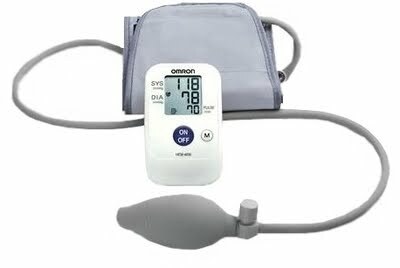 Manual Inflation B.P Monitor HEM – 4030 Blood Pressure Monitor. 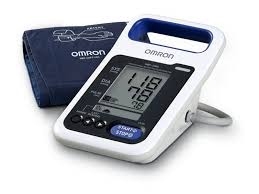 HEM-4030 is a semi-automatic, reliable and accurate BP monitor that can be conveniently used for the same. 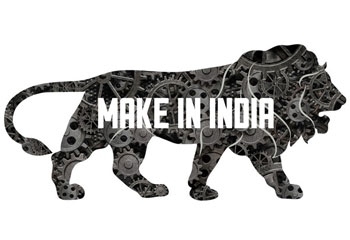 It is incorporated with an hypertension Indicator. 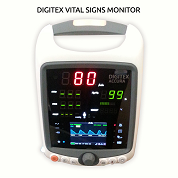 An easy to read LCD screen, it displays both diastolic and systolic Blood Pressure and pulse readings simultaneously. 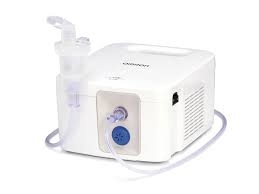 This product is intended to be used in a medical facility, such as Hospital, Clinics and doctor's office for inhaling medication for respiratory disorders. It has High output compressor, two part Neb Kit for easy preparation and cleaning and convenient handle carrying safely. 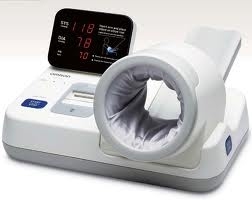 By bringing together the techniques of blood pressures & pulse wave measurements, the VP-1000 series is a measurement device that provides easy & quantitative assessments of vascular condition. 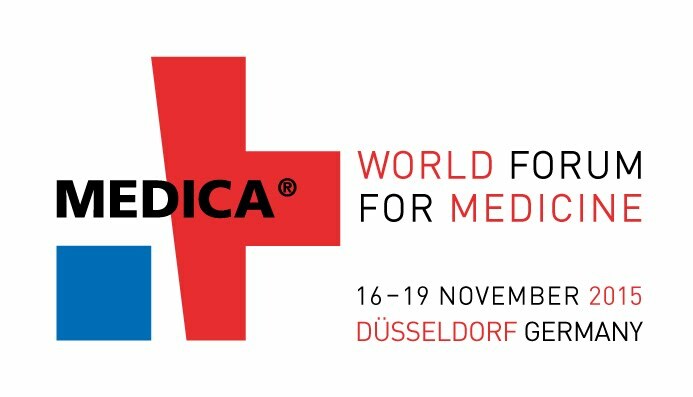 · Comprehensive user-specific reports imporove patients' compliance to medication. · User-friendly touch panel for easy data input and new ankle cuff designs improve ease of usage. · All-in-one design that can be installed anywhere. 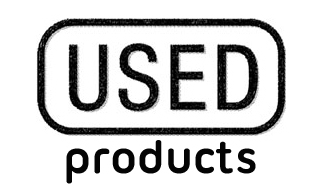 · Pre-installed network functions to support electronic medical records.